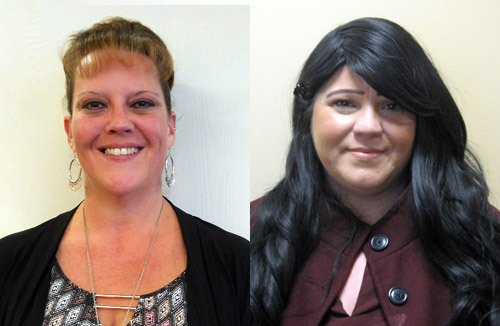 Braintree, MA (January 9, 2019) – Full-service real estate and property management firm Peabody Properties is pleased to announce that Pamela D’Amico of Acushnet and Katherine Sousa of Providence, RI have earned their Accredited Residential Manager (ARM) credential through the Institute of Real Estate Management (IREM). D’Amico is a property manager at Bixby/Brockton Apartments in Brockton and Sousa is a property manager at Borden Place in Fall River. Earning the ARM credential is a valuable asset in the property management field that demonstrates excellence and a commitment to continuing education toward becoming more successful in the field. Candidates for the credential must meet specific industry and educational requirements and pass a certification exam.